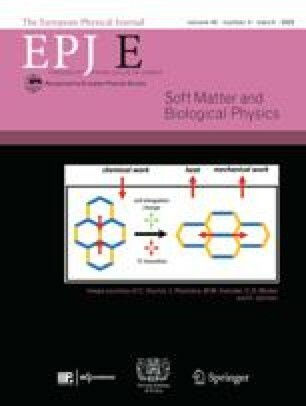 The influence of attractive depletion forces on the structure and dynamics of ferrofluids is studied by computer simulations. In the presence of a magnetic field, we find that sufficiently strong depletion forces lead to an assembly of particle chains into columnar structures with hexagonal ordering inside the columns. In a planar shear flow, this ordering is destroyed, leading to strong shear thinning behavior. A pronounced anisotropy of the shear viscosity is observed. The viscosity is found to be largest when the magnetic field is oriented in the gradient direction of the flow.